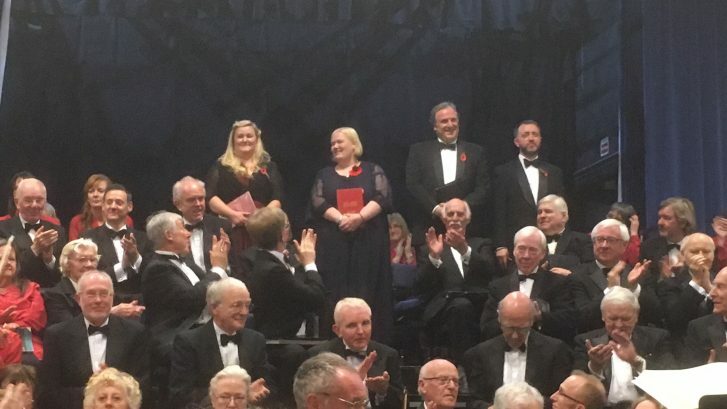 November brought the Holmfirth Choral Societies production of Elijah by Mendelssohn, sponsored by Pearson Funeral Service, which saw guest appearances by internationally acclaimed bass baritone Matthew Brooke, Bethany Seymour, Sally Perkins and David Heathcote. This was a fabulous performance by all and great enjoyed by us and the rest of the audience. 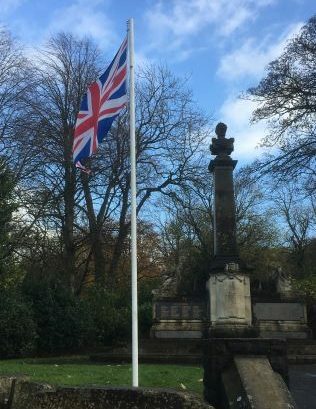 November 12th saw the annual remembrance parade, which took place in Marsden Village, with over 200 people taking part. Members of Pearson Funeral Service helped out with marshalling the parade. 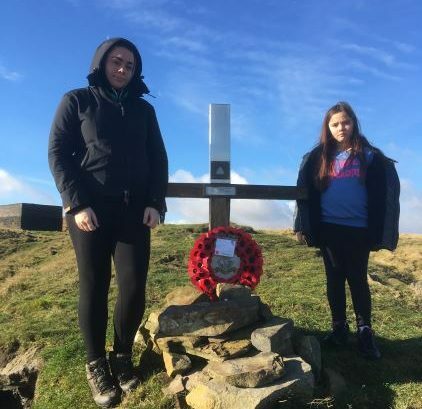 On November 11th members of the Pearson family walked across Marsden moor to attend the memorial service on Pule Hill, where a wreath was laid at the memorial cross to remember the Duke of Wellington’s 7th Battalion. This was a well attended service with a Former member of the Yorkshire Regiment reciting For the Fallen. 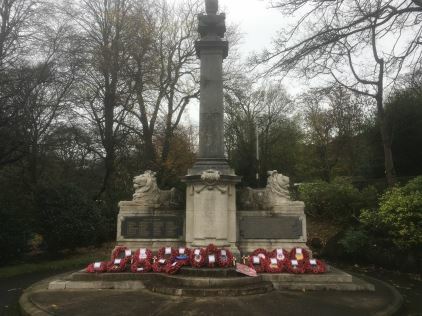 It was a pleasure to attend the annual Junior School Remembrance Service at the Cenotaph in Marsden Park. The whole school attended with members of The Junior Leadership Team reading a poem. Mrs. Mansell and her staff should be commended on the behaviour and respectful way the students remembered the fallen.